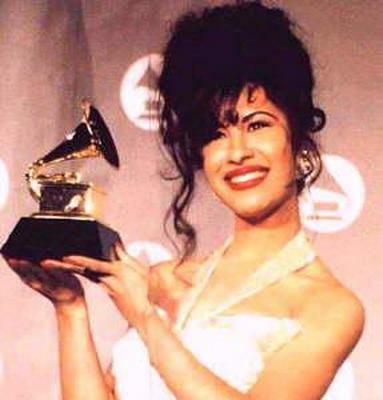 If you are anything like us, the name Selena corresponds to the one and only "Queen of Tejano Music." If you are not all familiar, Jennifer Lopez's premier role in her biography will definitely spark some memories; a role that shot Jennifer into stardom. 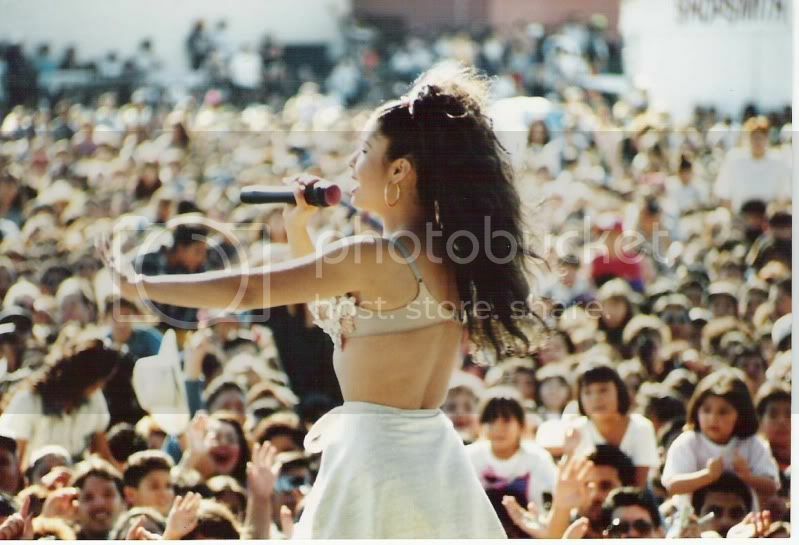 Who can forget the studded bustier outfits, the dark lined lips, and the thousands of Selena die-hard fanatics. 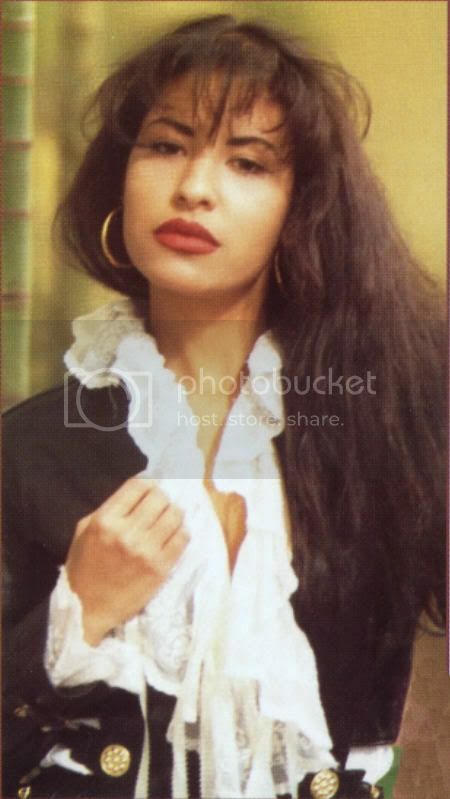 While the new generation might have Selena Gomez, let's not forget the original 1990's Mexican queen- SELENA. You are currently reading ICON: Selena at THE FINE ART OF DESIGN.